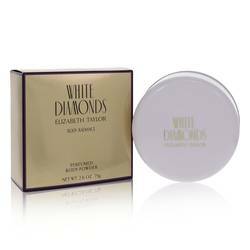 Hi, I'm Sarah, and I'll be reviewing White Diamonds by Elizabeth Taylor. 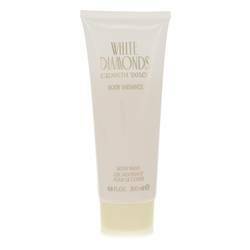 This fragrance is soft, it's warm, and it has the essence of luxury and refinement. 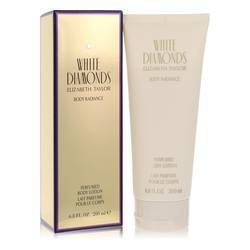 It comes in this lavish bottle that's encrusted with diamond-like gems that catch the sophistication of the fragrance. It has a floral base of aldehydes, narcissus, and violets. 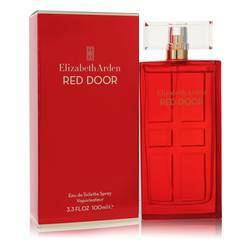 And I really think that this is a lovely vintage scent that was designed for the classic woman. All right, that's all for now. Don't forget to visit us on Facebook, Twitter, and check out our YouTube channel for more reviews on your favorite products. 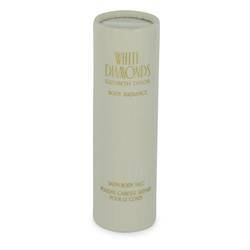 White Diamonds Perfume by Elizabeth Taylor, WHITE DIAMONDS is a classically inspired floral fragrance that showcases the beauty of simple elegance . 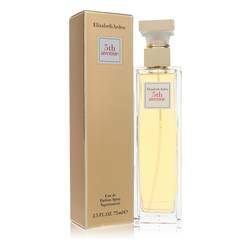 Top notes of bergamot, neroli, lily and orange. Heart notes of violet, jasmine, rose, ylang-ylang, narcissus and Egyptian tuberose. 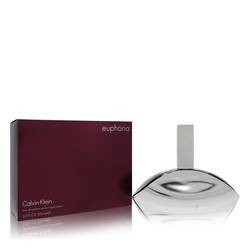 Base notes of patchouli, amber, oak moss, musk and sandalwood. 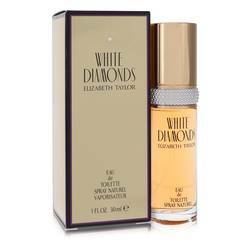 Elizabeth Taylor is a Britich-American actress turned designer with an impressive collection of perfumes. Her scents reflect her beauty and fine taste. Like Read More Read More the woman, her brand has developed into an iconic name that has developed over decades in the industry. Her scents are often inspired by fine jewelry and seek to recreate the majesty of their namesake. 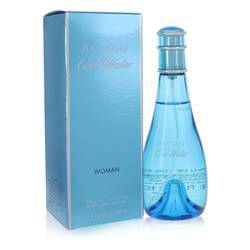 This perfume was launched in 1991 under the careful nose of Carlos Benaim. 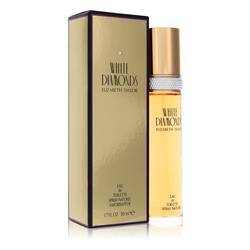 It has become an exceptionally popular scent and in 2009 was inducted into the Fragrance Foundation’s Hall of Fame. 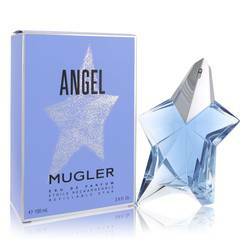 The scent is noted for its impressive longevity and sillage. 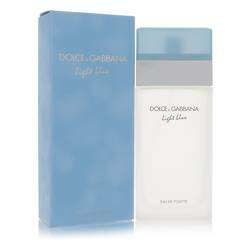 Feel confident that you will shine bright wearing this scent for any occasion. All products are original, authentic name brands. We do not sell knockoffs or imitations.